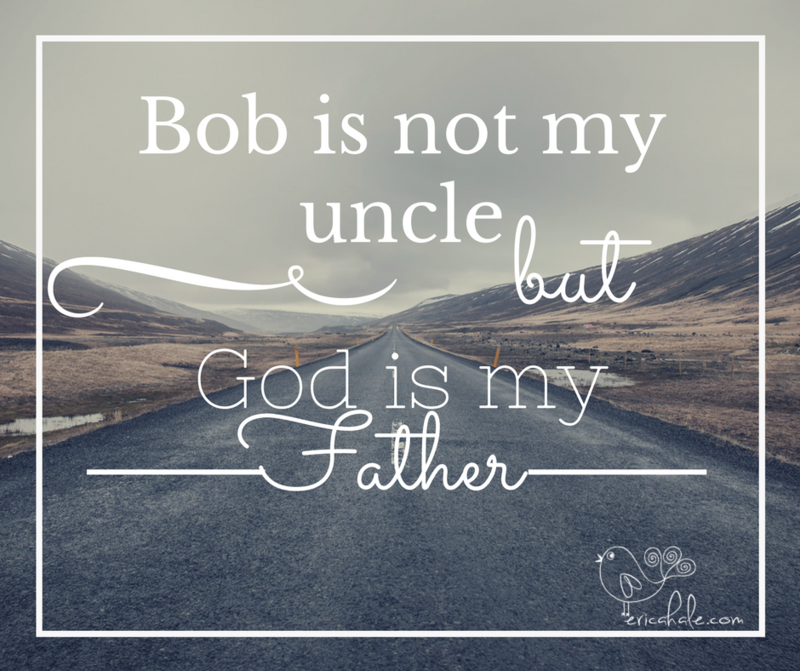 Except that Bob is not my uncle. Bob has never been my uncle. It seems like the majority of things that come easily to people just don’t come that easily to me, those every-day little things that ought to be no big deal. For some reason, things just don’t seem to work out like they ought to in my house. A simple project turns into weeks of tangled mess, half-done checklists, and drywall mud tracked on the carpet. Lately, I’ve realized something: My lack of relations named Bob has stopped me from doing a whole lot of things. What’s the deal here? I didn’t used to be this way. Back in college, I’d rip into a project like a pro. Sure, I’d get stuck somewhere partway in between step one and step five, have to run out to the hardware store for a different wrench or some paint remover, but even without Bob’s help I’d eventually get the job done. I wasn’t afraid to jump in and go for it, whatever “it” happened to be. I wasn’t afraid to name what I wanted, make a plan, and then make it happen. Bob or no Bob. But gradually I’ve become complacent, fearful. I’m not talking about the impulsivity of youth wearing off (although thankfully that’s happened too), I’m talking about real stop-you-in-your tracks fear that leads to questioning every motive, imagining every possible negative outcome, and finally giving up altogether. It’s exhausting, actually, despite the fact that nothing at all has been accomplished. And it’s prevented me from really living life for far too long. I’m too busy. I’m too old. I’m not old enough. People will think I’m weird. I might fail. I don’t have enough money. I’m not smart enough. I don’t have enough education. I’m not good enough. I’ll look crazy. I’ll be all alone. And, Bob is not my uncle. The thing is, it boils down to this: I can let fear be the boss of me, I can give in to complacency and the tendency to want to live in this tiny little comfort zone. Or I can take risks and get messy, wade in and make a difference, refuse to let fear get the best of me and keep me from following my calling. I can step out in faith. Because you know what? 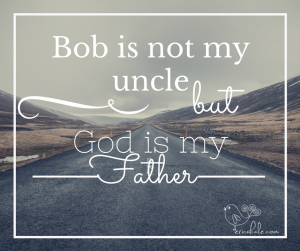 Bob may not be my uncle, but God is my Father! He knows my fears and He knows my heart. He knows what I can do even better than I do, and He has way more faith in me than I have in myself. He has a strong track record of taking regular, bumbling people just like me who have never even met Bob, and using them to do great things. God doesn’t promise that the things I’ll do will be a success. He doesn’t require that of me. He just wants me to follow Him, put my heart into it, and trust Him. He’s the Good Father clapping and whistling in the bleachers when I run out on the court, shoes untied and shirt on backwards but out there anyway. He’s the Daddy who drives you to get ice cream after your science-fair project flopped, telling the guy behind the counter how proud He is of you and how hard you worked. He’s the Father who sees you sweating out there at the fund-raising lemonade stand, and somehow manages to make four dollars worth of frozen juice pay for a whole village’s school fees. Bob may not be my uncle, but my Father is looking out for me. 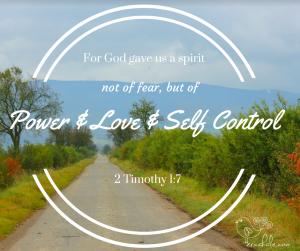 He tells me I can do all things through Jesus who strengthens me, He tells me He didn’t give me a spirit of fear but one power, love and self-control (2 Timothy 1:7). 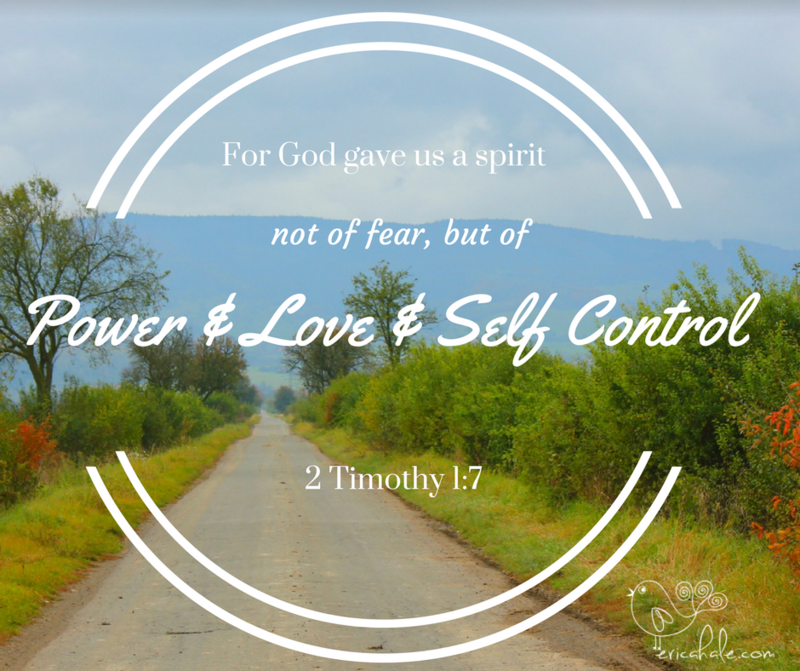 So I think I’m done letting fear and inertia be the boss of me.